Item 3860-101-8018—For local assistance, Department of Water Resources. I delete this item. I am deleting the $3,000,000 augmentation for extension of the Salton Sea Financial Assistance Program. While I am supportive of restoration efforts for the Sea, the Salton Sea Restoration Fund is limited. It is essential to reserve funds to implement recommendations based on the funding and feasibility study to be completed by the Secretary of Natural Resources Agency and the Salton Sea Authority. The governor’s veto is extremely short-sighted. The FAP gives funding directly to much-needed local habitat projects at the Salton Sea, projects that are faster to build and much less expensive than the State of California’s own belated efforts. For example, the design and environmental analysis for the state’s proposed species conservation habitat (SCH) project still have not been completed (despite what the governor claimed in approving funds for that project), more than two years and many millions of dollars after that analysis began. The state delays and delays, while local agencies are eager to start putting habitat projects on the ground at the Salton Sea. Projects such as Red Hill Bay and the Torres-Martinez wetlands can demonstrate the relative ease of impounding inflows to the Salton Sea to create habitat and reduce dust emissions. California should support these efforts with FAP funds as approved by the legislature, instead of reserving funds for some ill-defined future project. The Salton Sea Restoration Fund should be used to get projects on the ground, as quickly as possible. The governor’s line-item veto was extremely ill-advised. 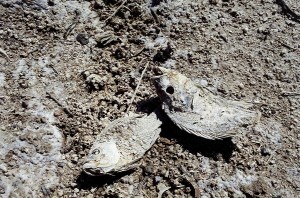 It marks yet another grim day for the Salton Sea. Real progress for the Salton Sea will only come when the State of California realizes the magnitude of the problem – and the magnitude of the liability it faces – and moves to expedite rather than delay action at the Salton Sea. 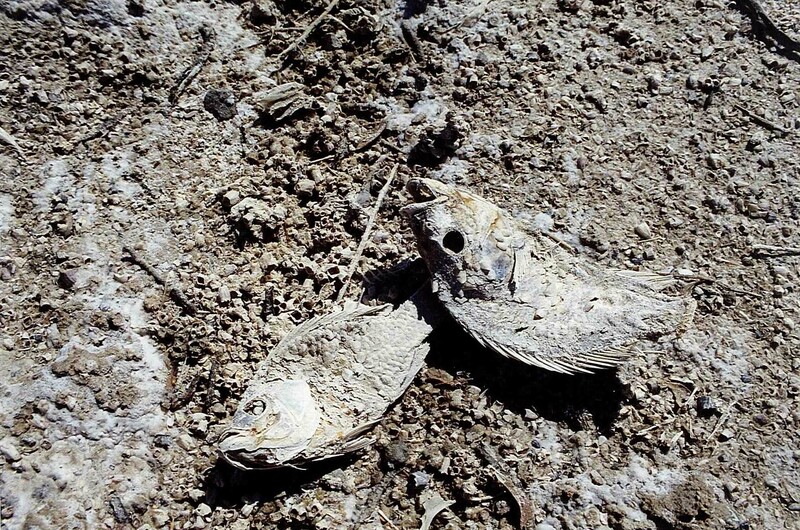 The Salton Sea and the State of California cannot afford further delays.